If you miss F-Zero or Wipeout, this will be right up your alley. 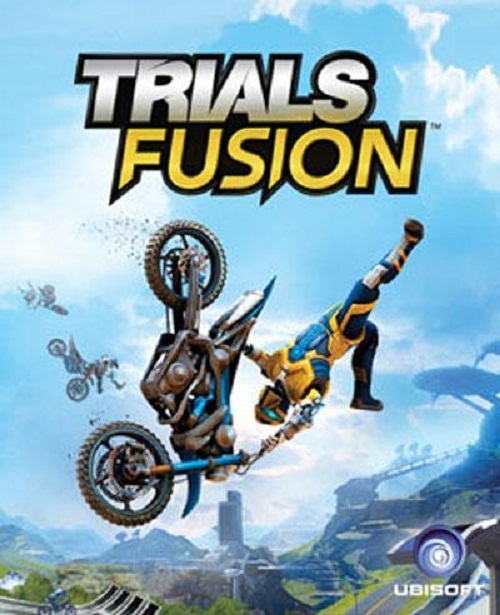 The fifth of six planned DLC packs for Ubisoft’s motocross racer/platformer, Trials Fusion, is now out. It is called Fault One Zero, and it sees players race through the futuristic city of Megalopolis where man and machine are only distinguishable by their medical records. Players will race through holographic cityscapes, testing facilities, assembly lines, retro gaming areas and a robot dumping ground to navigate their way through Megalopolis. Basically, if you’ve had a hankering for either F-Zero or Wipeout (both franchises that are, sadly, dead), then this should work great to satisfy at least some of that itch. Fault One Zero brings with it 10 new tracks, 24 challenges, five trophies, and new objects for the track editor; it is out right now for the Xbox 360 and Xbox One, as well as for the PC version of the game, and will be available for the PlayStation 4 version as soon as the store updates. Check out the trailer to see the new DLC in action for yourself.